Amazing light lines effects objects with transparent background to use in your projects. Use it on your photo, product shots or create amazing eye-catching background. 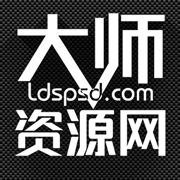 300 DPI (Print ready), High resolution, cheap extended license.